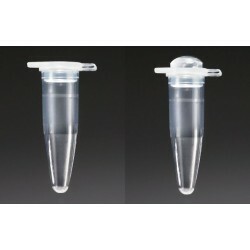 PCR Tubes & Strips There are 2 products. 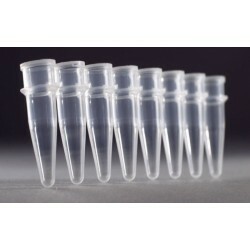 Standard 0.2 mL PCR tubes for low to medium throughput applications. Our PCR tubes are moulded from virgin polypropylene under clean-room conditions and comply with the stringent requirements for sensitive and reproducible PCR. We offer PCR strip tubes from 4titude (UK) for low to medium throughput applications. Our PCR tubes are moulded from virgin polypropylene under clean-room conditions and comply with the stringent requirements for sensitive and reproducible PCR.